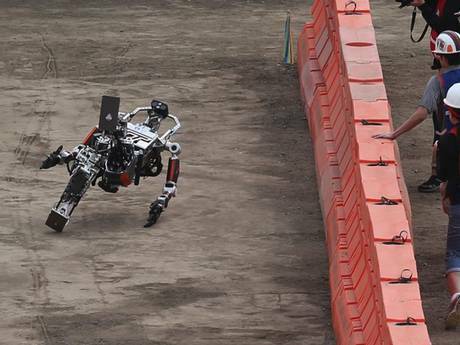 The DARPA Robotics Challenge was held last week and will be remembered for one thing - watching our robot overlords stumble into the ground. We here at The Escapist like to joke about the robot apocalypse on occasion, but in all honesty most of us probably aren't that concerned. 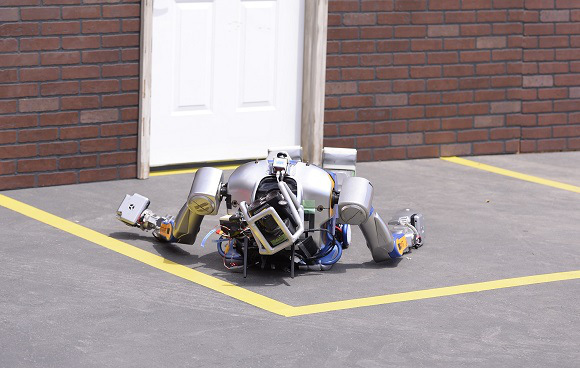 Robotics technology is still some time away from being self-sufficient enough to destroy us all, and in fact has great trouble just opening doors. 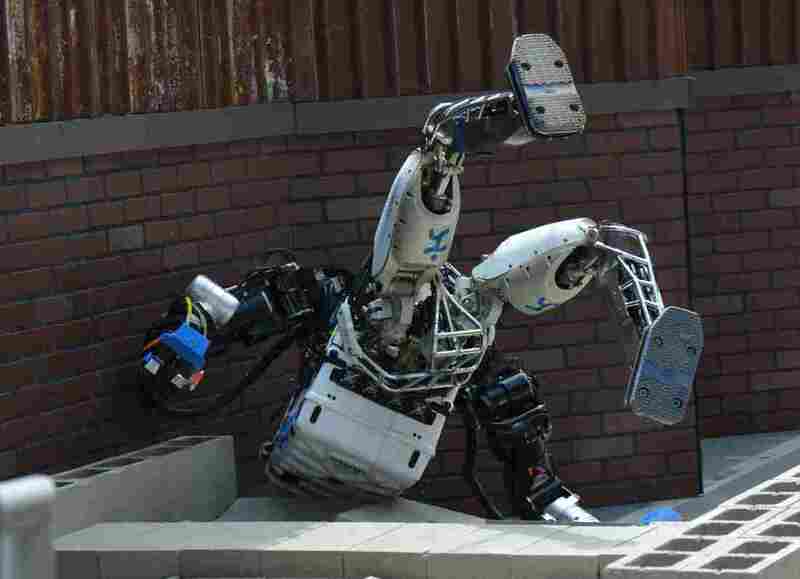 This was proven fairly conclusively last week, when DARPA ran its Robotics Challenge Competition and saw many finalists crash spectacularly to the ground while attempting very basic tasks. So while the tech is certainly very impressive, we probably don't need to be concerned just yet - as a newly released compilation video from the event proves. What's really surprising is that the falls likely were a huge surprise to designers as well. 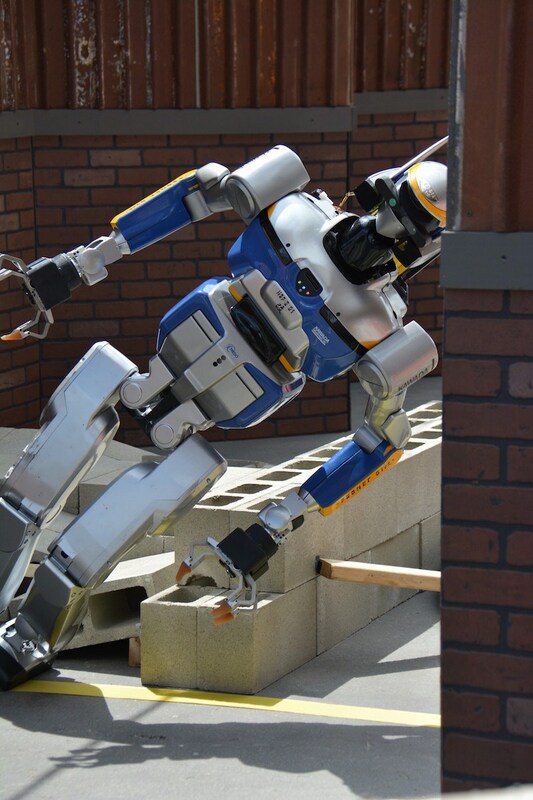 DARPA originally allowed teams to run a "dress rehearsal" course for the robots last Thursday, and it had very few problems. 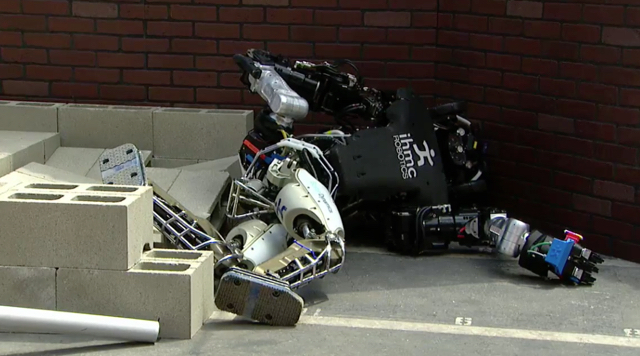 I don't know if it was an especially windy day, or if robots slack off after Friday like the rest of us, but there were multiple examples of robots not being able to keep their footing. The slightest error seemed to throw the entire robot off course in ways that would make for hilarious deleted scenes in The Terminator. 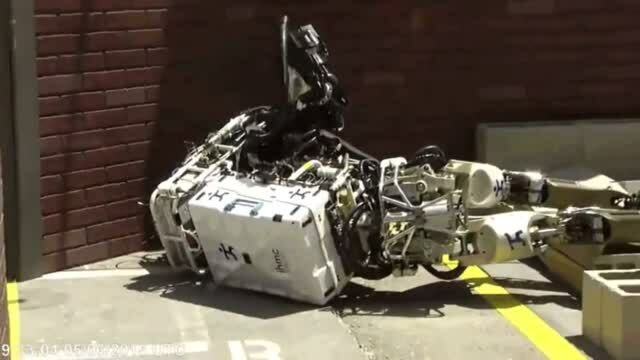 Now the flip side is that while robots fell, they rarely suffered any substantial damage - after picking them up, dusting them off, and initiating a reboot, most were able to complete the course. 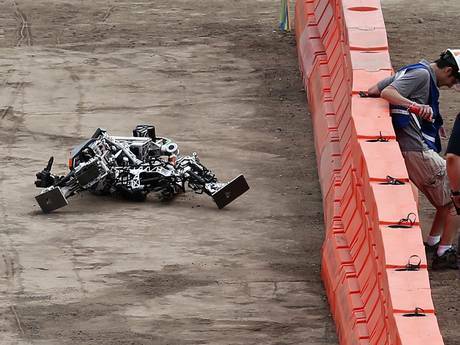 In fact, Team IHMC's Atlas robot actually fell twice during its test and was still able to score 7 out of 8 points. In human competitions, many athletes probably wouldn't fare so well after accidents bending their limbs in similar directions. In fact, more than a few of these falls left me wincing and concerned for their state. 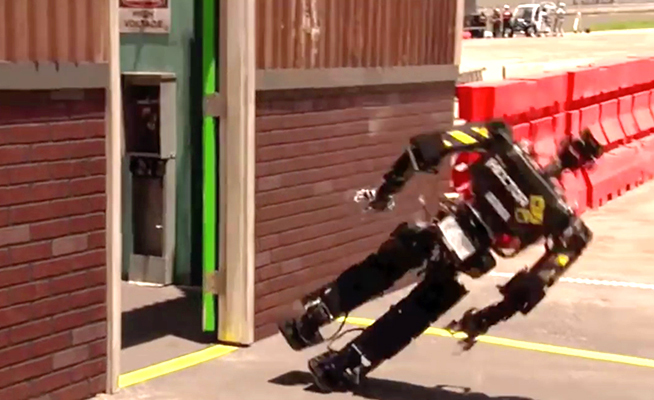 "It's amazing how we anthropomorphize these things," DARPA program manager Dr. Gill Pratt noted. "It's a pile of aluminum and copper wire and software. I don't cheer for my laptop. 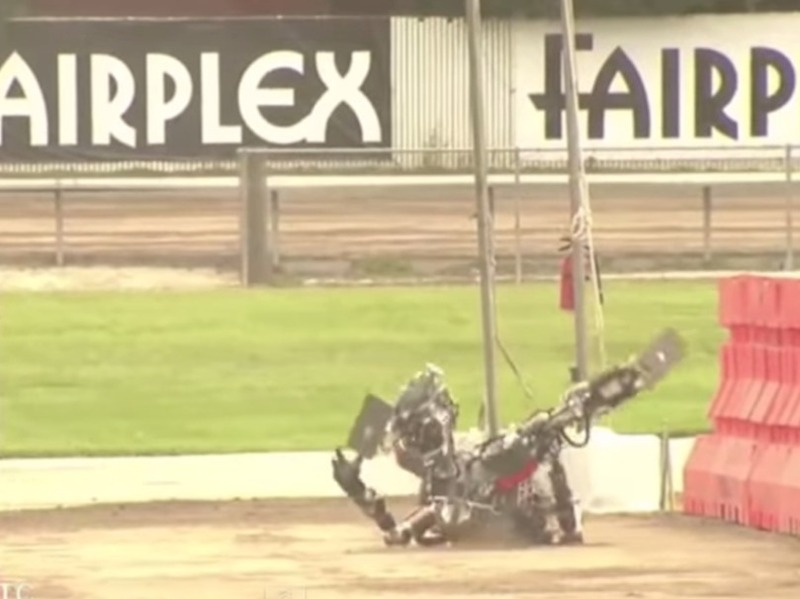 But people cheer for these [robots]. And of course when it falls, we all feel terrible, 'Uh, it got hurt.'" Wait, is that the plan? 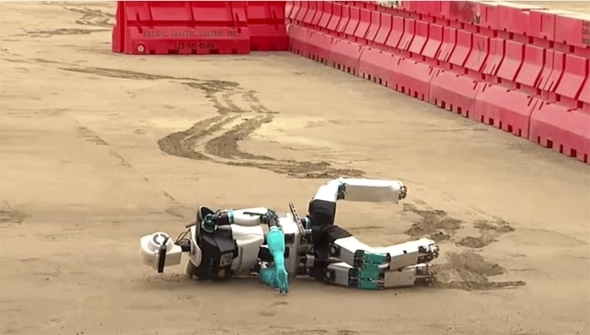 Let these robots stumble their way into our hearts so that we sympathize with them during the uprising? If that's the case, mission accomplished. Well played, Skynet. Well played.